LLC “Eco Baltia vide” offers farmers the free collection of used agricultural films, polypropylene bags, plastic jars, cans and other agricultural waste. The service is available throughout Latvia for the period from 1 April to 31 October 31. T ensure quick collection of used packaging, we are asking you to apply in advance for the free collection of packaging used in agriculture for the coming season. 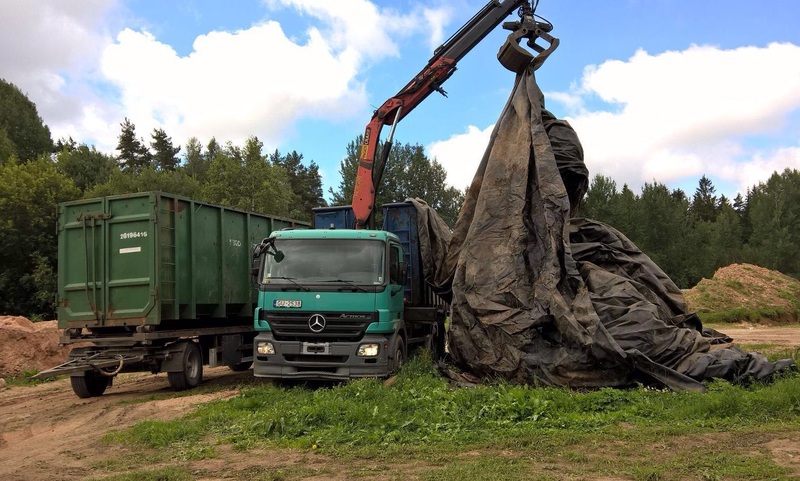 Free collection of materials should be notified by calling to 27894555 or by e-mail: janis.paulins@vide.ecobaltia.lv. 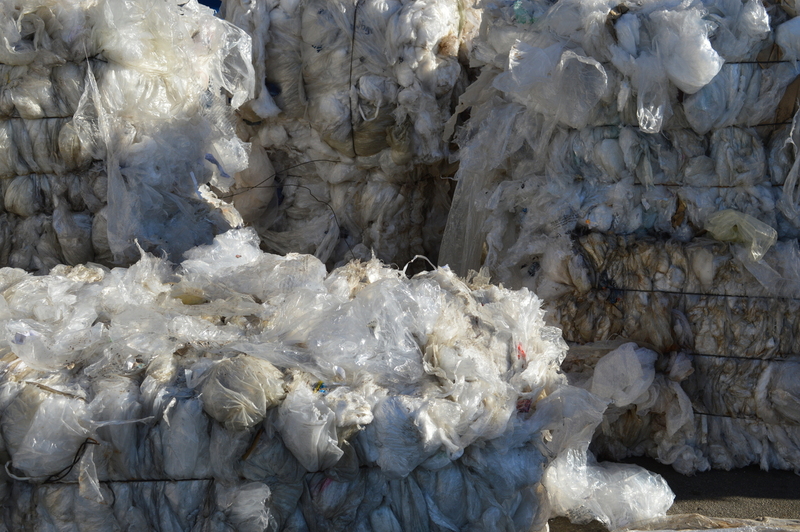 Nets and cords must be removed from films and polypropylene bags. It is highly recommended that the films be clean and free from contaminations such as straw, silage or mud, while the cans and barrels should be washed. 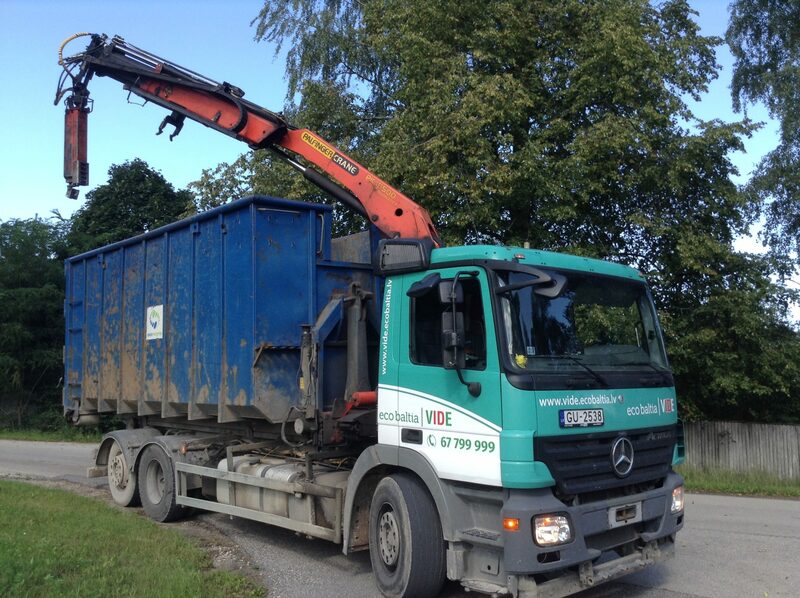 The material to be picked up must be placed in one place that is suitable for specialised equipment. 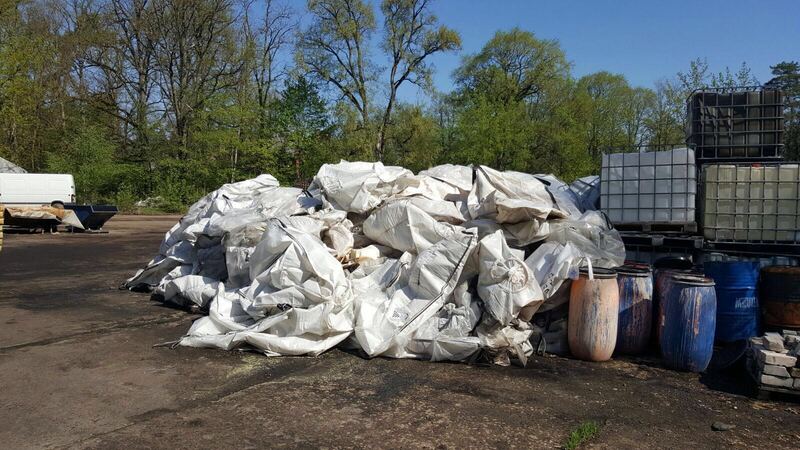 Agriculture film, polypropylene bags, plastic barrels and cans, as well as other agricultural waste are accepted and collected free of charge. 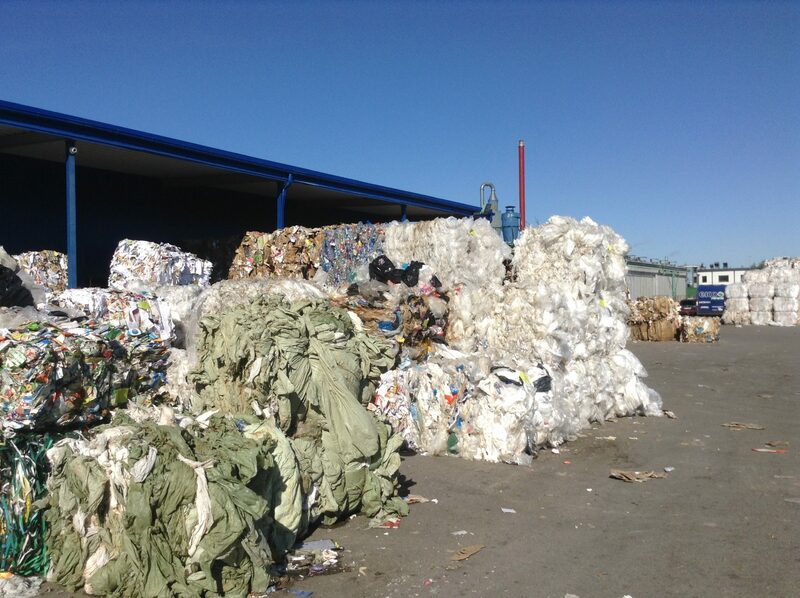 In addition, farms will receive proof of the transfer of packaging for recycling after material transfer. This is a confirmation to the State Environmental Service that the packaging has been managed in accordance with environmental and waste management requirements. The collected and sorted materials from farms is handed over to Eco Baltia Group’s polymeric materials processing company LLC “Nordic Plast” in Olaine. 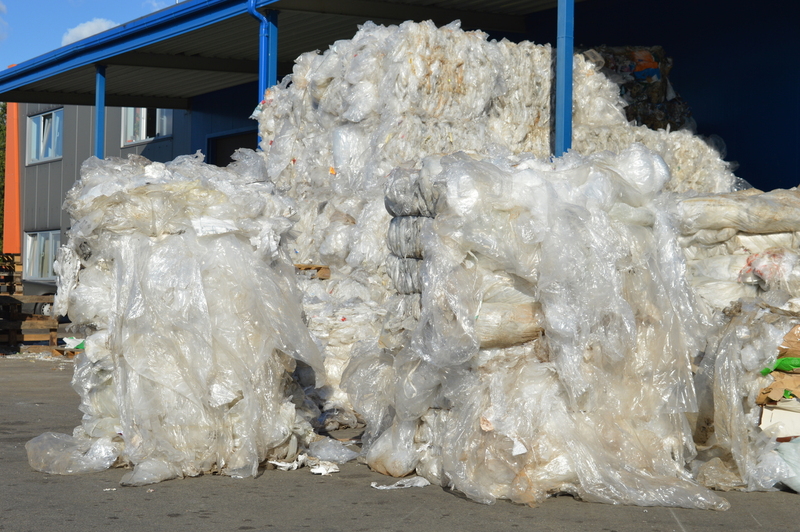 High-quality PP granules are obtained from polypropylene bags, while HDPE extrusion granules are obtained by recycling solid plastics (cans, bottles and barrels). Afterwards different industrial products, such as tubes, industrial containers, waste containers, tanks, films, garbage bags and other products, are produced from granules, thereby helping to save natural resources and reduce waste in a preventative way.